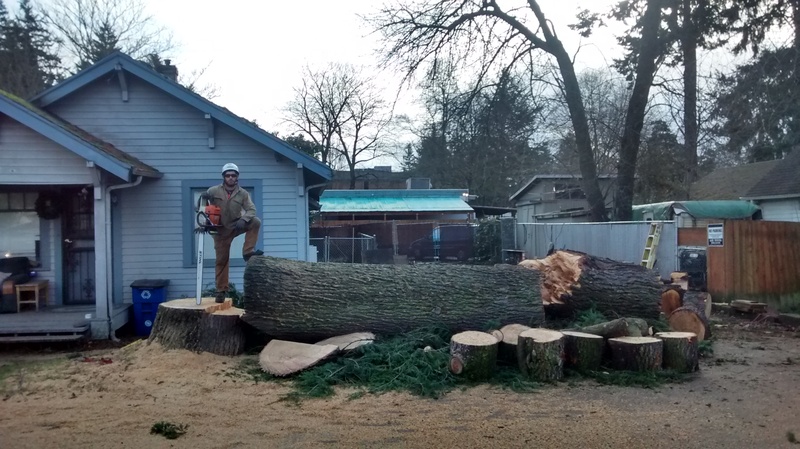 At Foster Trees, our goal is to provide clients with friendly professional tree care service at competitive rates to clients in the Portland Metro area and outlying regions. We strive to find solutions that match our clients’ needs with minimal environmental impact while adhering to strict ISA standards. We handle all tree related issues while placing special emphasis on safety, aesthetics, and overall tree health, and are fully insured.